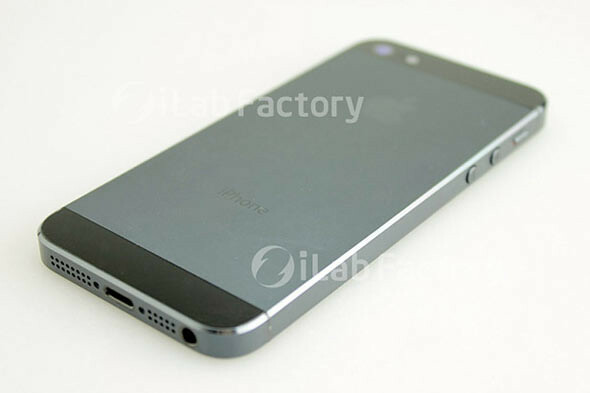 According to a report, Apple’s upcoming iPhone will be announced on 12 September. The guys at iMore claimed that the ‘iPhone 5’ along with with a new iPod Nano will be announced on the said date and be made available on the 21st September. There is also a possibility that Apple will announce the iPad mini on the same day. 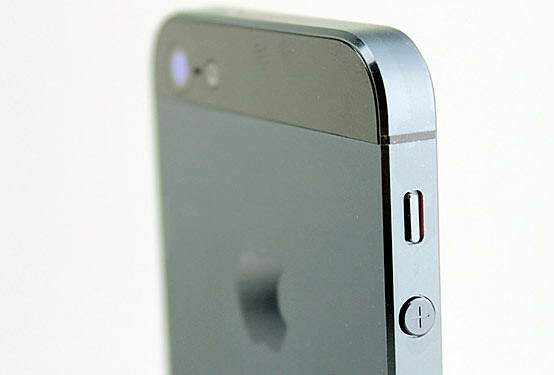 The Guardian also reported that the next iPhone will be announced ‘mid September’. The new iPhone will sport a 19-pin connector on its base, replacing the current 30-pin one.